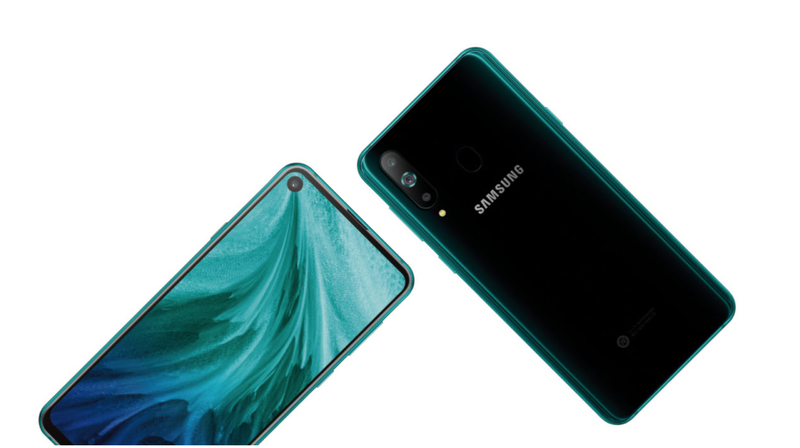 Samsung had launched the Galaxy A8s smartphone earlier this month. 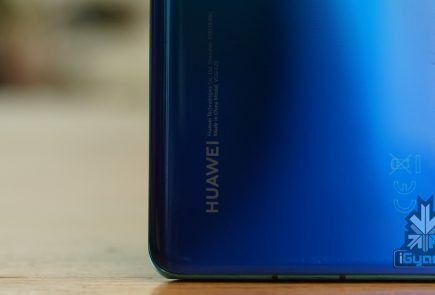 The key highlighting feature of the smartphone is its in-display cutout for the front camera. It is the first smartphone in the world to have this. Although the smartphone was launched earlier, Samsung did not reveal its official price. The Galaxy A8s is now listed on JD.com, which is a Chinese retailer and reveals its price. 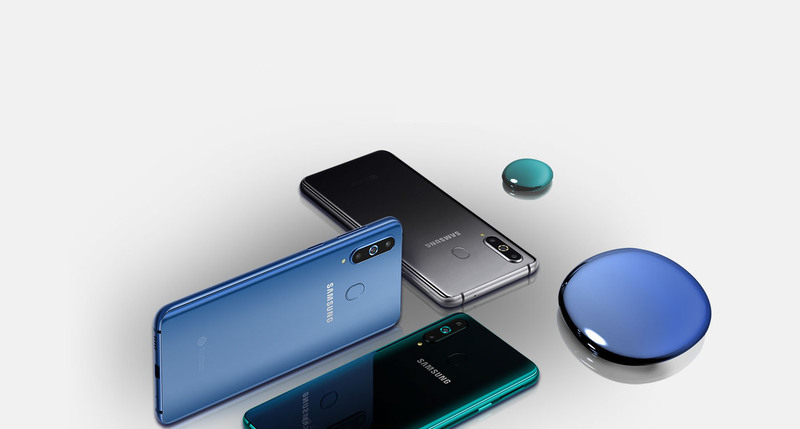 The Samsung Galaxy A8s has a striking design with a 6.4-inch edge-to-edge screen. The display of the smartphone has a punch-hole, which houses the 24 MP front-facing selfie camera. The earpiece for listening to phone calls is built into the top edge the smartphone. 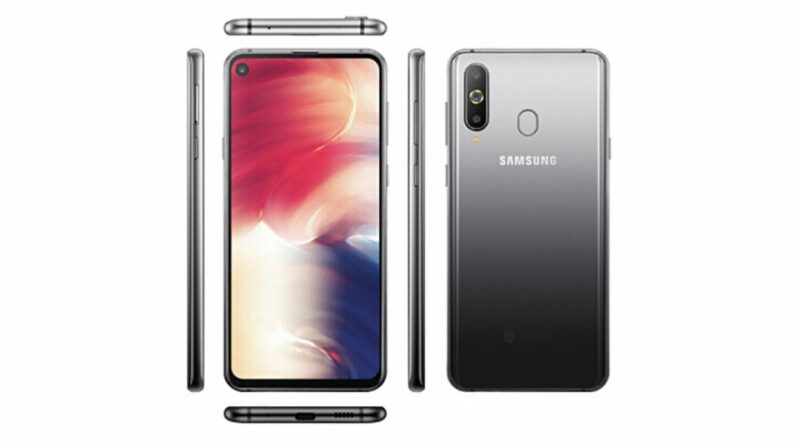 The right side of the Galaxy A8s is occupied by the power button and the volume rocker while a dedicated Bixby button is placed on the left. 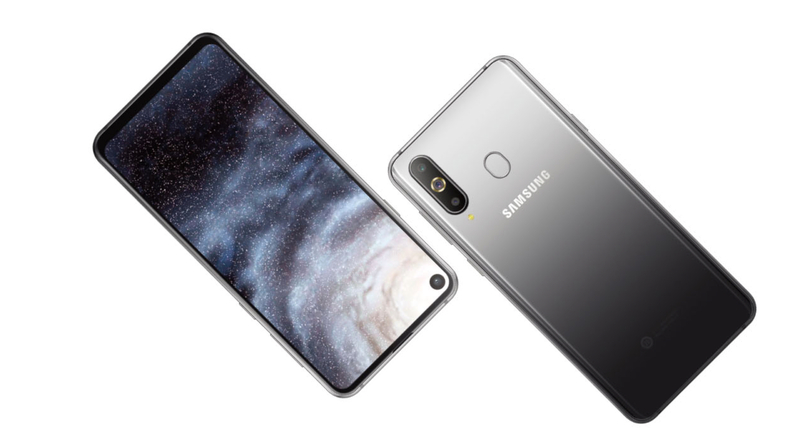 The rear of the Galaxy A8s has a triple rear camera setup, fingerprint sensor, and Samsung branding. The rear camera setup consists of triple 24 MP + 10 MP + 5 MP cameras along with an LED flash. 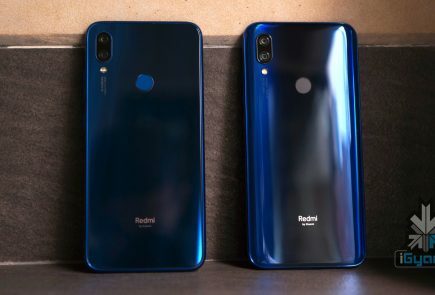 The smartphone is powered by a 3,400 mAh battery and it runs on the latest Android 9.0 Pie operating system. 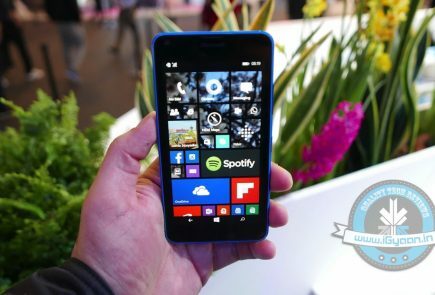 Under the hood, the handset features the Octa-Core Snapdragon CPU and Adreno 616 GPU. 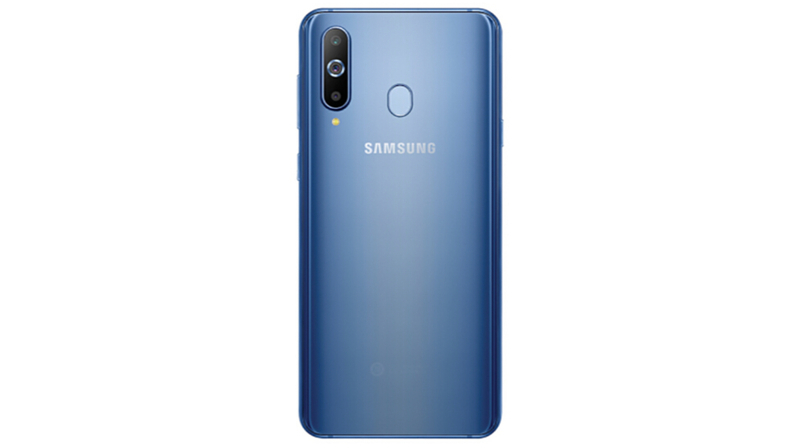 For connectivity, the Galaxy A8s supports dual 4G VoLTE, 802.11 ac Wi-Fi, Bluetooth 5.0, and USB Type-C port for charging and data transfer. The Galaxy A8s also has a bunch of sensors which include an accelerometer, a gyroscope, proximity sensor, and a compass.